In this International Tax Advisors, Inc. blog post, our discussion is limited to the international tax provisions of the Tax Cuts and Jobs Act (TCJA) and more narrowly, the impacts of the Global Intangible Low-Taxed Income (GILTI) regime under section 951A. GILTI is relevant for U.S. based persons (e.g., individuals and corporations) who own foreign companies (i.e., U.S. persons subject to outbound taxation). Prior to the TCJA, the U.S. shareholder of an active foreign company may not have been subject to the Subpart F and Passive Foreign Investment Company (PFIC) anti-deferral tax regimes; therefore, the U.S. shareholder would not be subject to immediate U.S. taxation on the foreign earnings of such active foreign company (i.e., U.S. tax deferral could occur). Now, that same active foreign company will likely be subject to immediate U.S. taxation under GILTI. Read further to understand if your foreign operations should be restructured in light of the TCJA. 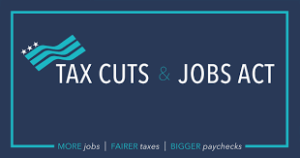 What is the Tax Cuts and Jobs Act? On November 2, 2017, the Tax Cuts and Jobs Act was introduced in the House of Representatives and later became public law on December 22, 2017. The TCJA is comprehensive tax reform, which amended the Internal Revenue Code (IRC) of 1986 and altered the way international tax planning had been approached for the past 30 years. U.S. persons were, and generally still are, subject to tax on their world-wide income. Therefore, tax efficiencies could be achieved if foreign source profits were not repatriated back to their U.S. owner, but rather remained inside of the foreign country (typically a low-tax jurisdiction). With the proper facts, U.S. taxpayers could defer foreign profits from U.S. taxation by keeping them in offshore entities – referred to as foreign deferral. Even prior to the TCJA, the IRC had mechanisms to prevent foreign deferral, namely the Subpart F and Passive Foreign Investment Company (PFIC) regimes. Without going into detail, these “anti-deferral” regimes as they can be called, generally only applied to passive-type businesses. 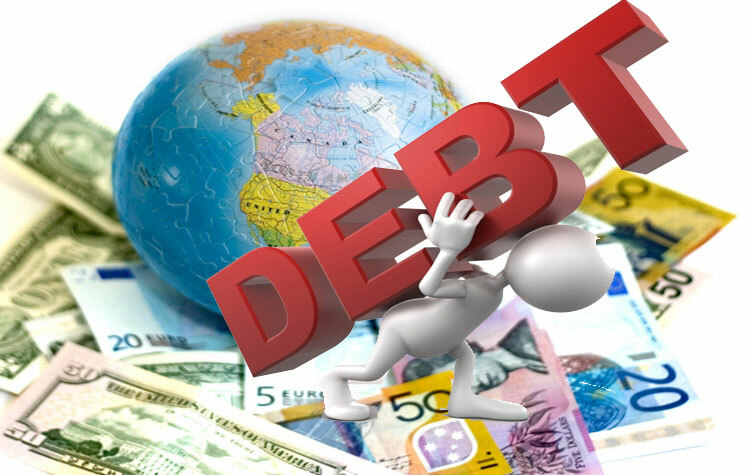 For example, if a U.S. person loaned money to foreign businesses and earned foreign source interest income, such U.S. person could potentially move to a low-tax jurisdiction and receive that easily movable income subject to little or no tax. Income such as dividends, interest, rents, and royalties are all typically considered mobile, but such types of income also have in common that they are generally passive income. The Internal Revenue Service’s (IRS’) reasoning for subjecting passive-type business income (as opposed to active-type business income) to anti-deferral regimes, is that active-type businesses (such as manufacturing) are more difficult to physically move purely for tax reasons. Hence, both the Subpart F and PFIC regimes contain exceptions from anti-deferral for active-type foreign businesses. If anti-deferral regimes such as Subpart F and PFIC apply to a U.S. person, that person must include the foreign source income (FSI) in their current year’s U.S. tax base and pay U.S. tax on such FSI. This U.S. tax on FSI is due even though the U.S. person did not receive an actual cash distribution (i.e., there is no cash repatriated to the U.S. to pay the U.S. tax with – this problem is referred to as “phantom income”). Beyond the issue of phantom income (i.e., paying cash taxes on cash not yet actually received), anti-deferral prevents additional wealth from accumulating. The benefit of deferral is based on the time value of money concept, which holds that a dollar today is worth more than a dollar tomorrow. For example, if a taxpayer can defer paying $100 of taxes for 1 year, that $100 can be invested to create a 10% return, such that $100 today is worth $110 in one year. Before the TCJA was released, international tax accountants and consultants could have achieved foreign deferral if a client had the facts and circumstances to support an active business designation. The TCJA contained many changes, particularly the addition of GILTI which is broad enough to capture the majority of foreign businesses (see below). The expansive nature of GILTI has created a shift in international tax planning; international tax accountants now also consider domestic deferral rather than foreign deferral. Domestic deferral refers to retaining profits inside of a US C-Corporation, such that it would not be subject to the second layer of individual tax because the income is not distributed to the individual U.S. shareholders. Prior to the TCJA domestic deferral created no advantages because the highest C-Corp rate was 39.6%. The C-Corp rate is now 21%, creating deferral benefits when compared to the highest individual tax rate of 37%. We will discuss this topic in a future article. Under section 951A, the TCJA introduced the anti-deferral concept of GILTI. GILTI is sort of a misnomer, in that it does not only apply to “intangible” income in the general sense of the word. Rather, GILTI assumes if a foreign company is able to generate more than a 10 percent return on its foreign business assets (defined as Qualified Business Asset Investment, QBAI), the excess must be from intangibles and should be included in the gross income of U.S. shareholders in the year earned. This 10 percent return on assets definition creates a very wide net and will mean the majority of foreign businesses will be captured under GILTI. Example 1. Consider a U.S. shareholder who owns a foreign-based service business which generates no passive income (i.e., service income only). Prior to the TCJA, this foreign company may not have been subject to the Subpart F or PFIC rules because it did not earn dividends, interest, rents, or royalties; therefore, the foreign earnings were not subject to immediate U.S. taxation. After the TCJA, we must consider GILTI. If laptops and office furniture comprise the majority of the foreign business assets (QBAI), then net income as little as $20,000 could likely exceed the adjusted basis of the QBAI, and subject the U.S. shareholder to GILTI (i.e., immediate U.S. taxation on foreign earnings not yet received). Example 2. Consider a U.S. shareholder who owns a foreign-based manufacturing business which does generate passive income above the de minimis thresholds (e.g., generates royalty income related to a machine process). Prior to the TCJA, this foreign company may not have been subject to the Subpart F or PFIC rules because it met an active-type business exception for the royalty income. After the TCJA, there are no active-type exceptions to GILTI. 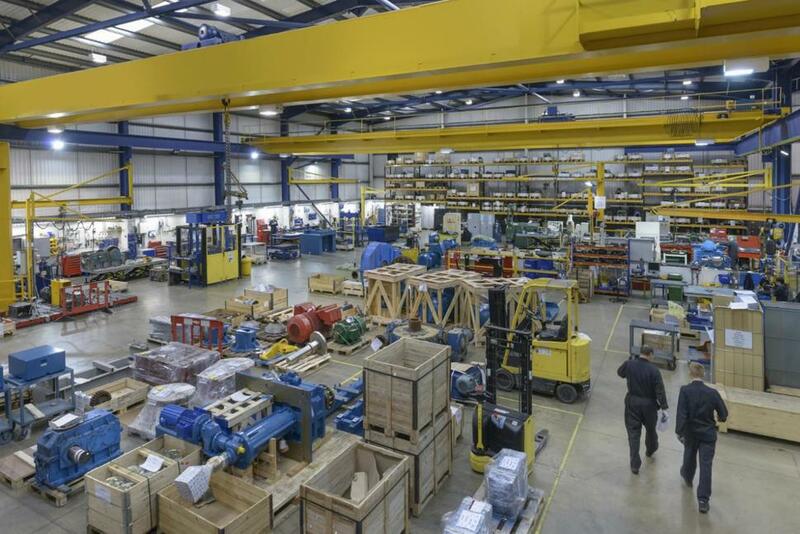 Therefore, the same foreign manufacturing business will likely be subject to the new GILTI anti-deferral regime if such business generated more than a 10 percent return on its QBAI. If you own a foreign business, consult with an experienced international tax advisor to help make the needed changes to your existing structure, or help structure a new foreign business after tax reform. International Tax Advisors, Inc. builds easy-to-understand Excel models to help calculate your potential tax liability based on your specific facts and numbers. On November 2, 2017, the Tax Cuts and Jobs Act was introduced in the House of Representatives and later became public law on December 22, 2017. Below is a link to the new law, from Congress’ website. © International Tax Advisors, Inc. 2018 All rights reserved.